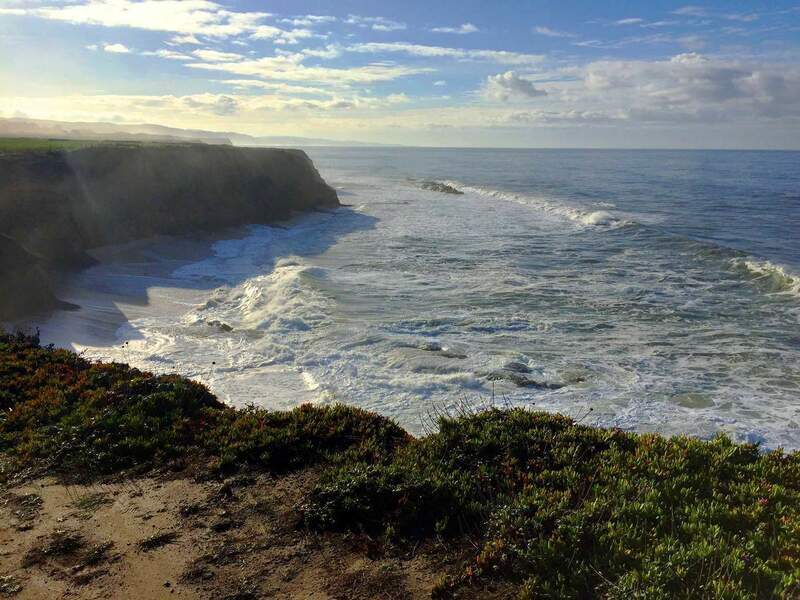 Half Moon Bay Hike Overview: Half Moon Bay is a coastal hiker’s bastion. 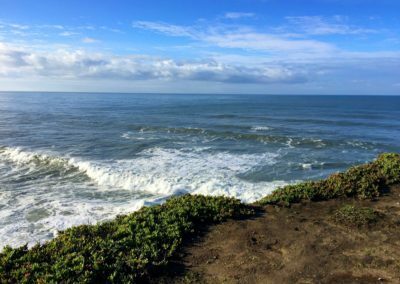 Throughout the city, there are endless miles of unobstructed coastal trails to explore and #GoHikeIt. 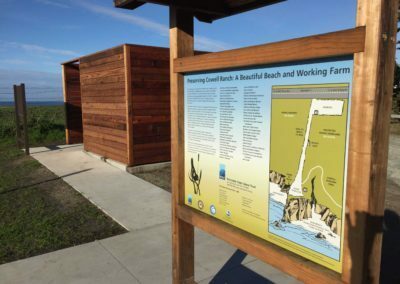 Unlike the popular Ritz Carlton Coastside Trail, The Cowell-Purisima Hiking Trail offers unpaved and less traveled dirt trails. 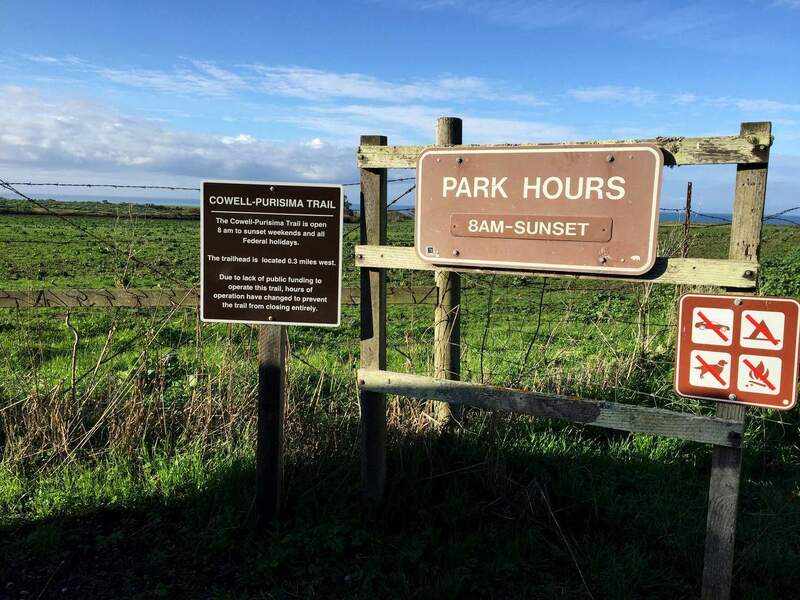 The 3.5-4 mile round-trip trail was created in 1987 when the State of California, Cowell Ranch and Purisima Ranch donated the land and trail area for public use. 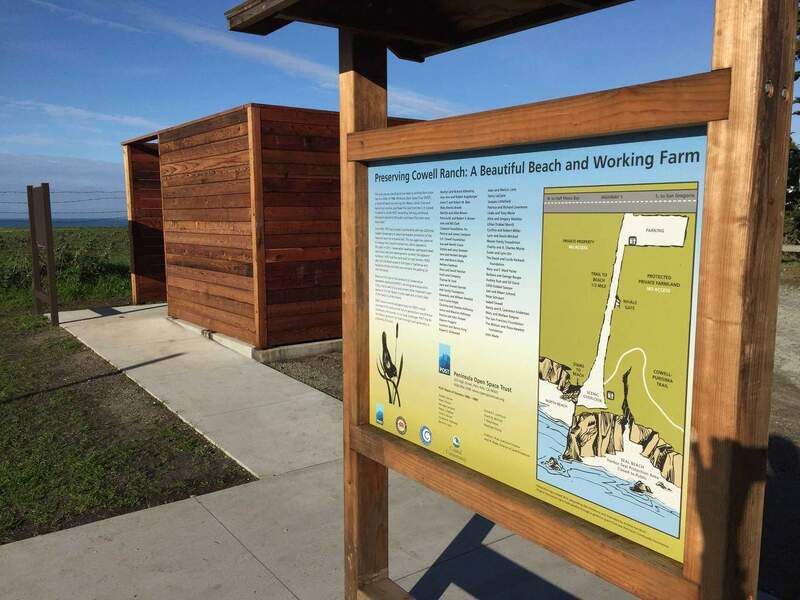 Since 1987, hikers have enjoyed the area’s well-maintained trails views of the Pacific Ocean. On the northern end, Eeel Rock’s bluff overlook provides excellent views of the Half Moon Bay city area and on the southern end, Seal Rock offers views of undeveloped California coast. 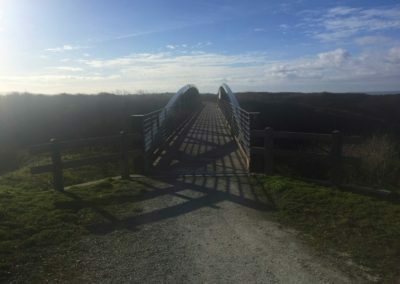 The trails are flat and maintained year-round. 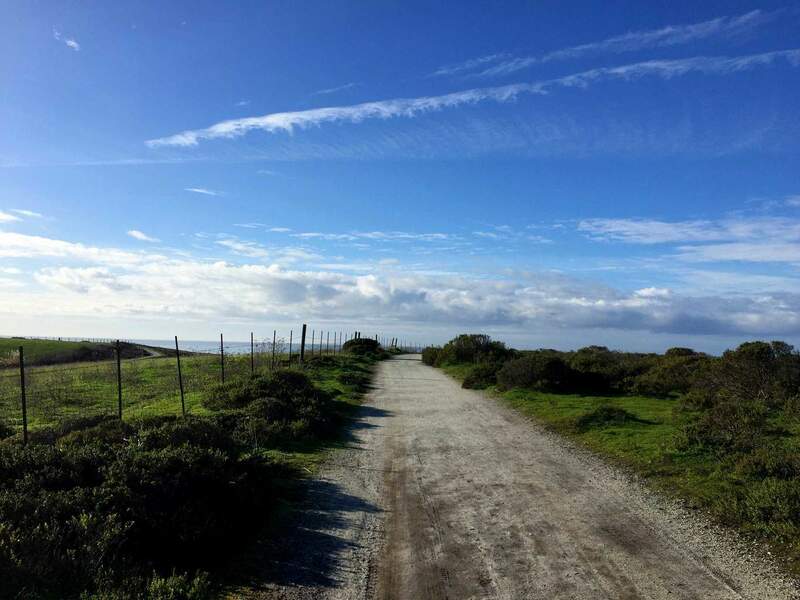 The Cowell-Purisima Hiking Trail is part of the California Coastal Trail, which is a cross-state hiking and biking trail. 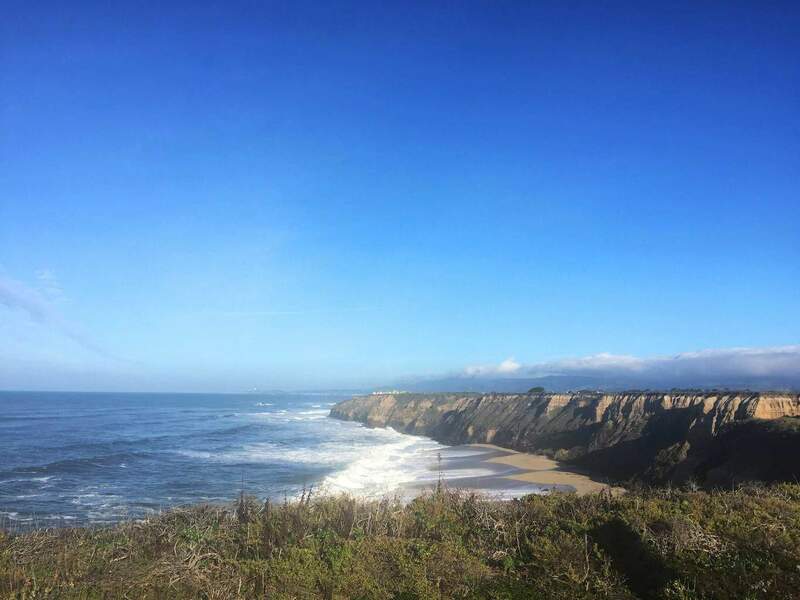 Although part of a larger trail system, hikers can feel independent and enjoy this incredible Half Moon Bay hiking adventure. 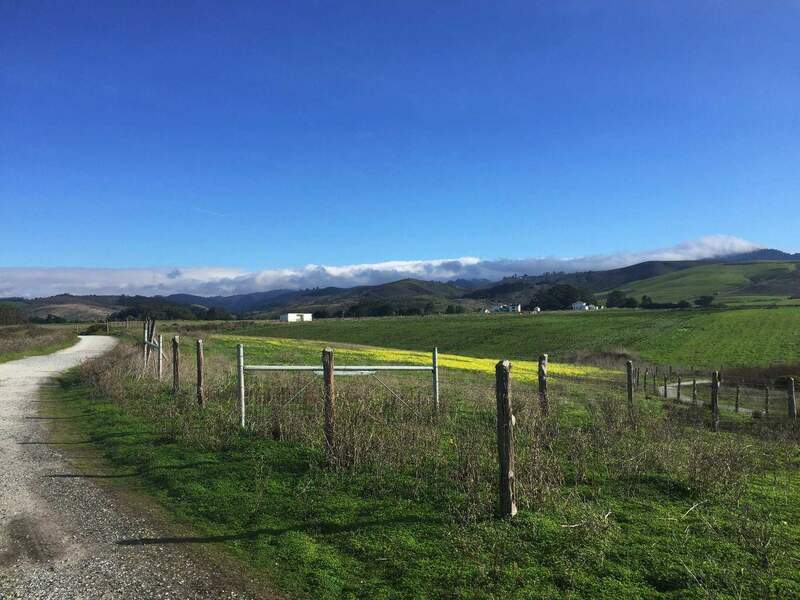 This 1,270-acre property was protected from development in 1987. 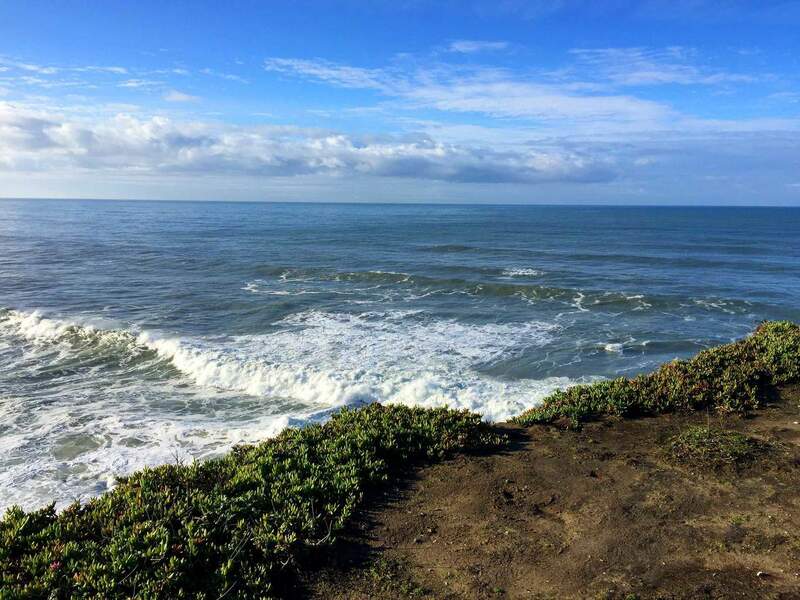 Popular Wildlife include sea otters, elephant seals and sea lions. 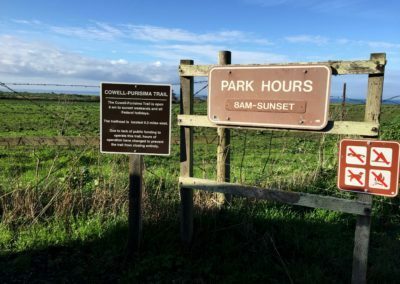 Year-Round: Unless it’s raining or extremely frigid, it’s possible to enjoy the Cowell-Purisima Hiking Trail year-round. If you prefer less crowds, it’s best to enjoy the hike in the winter, early spring or late fall. 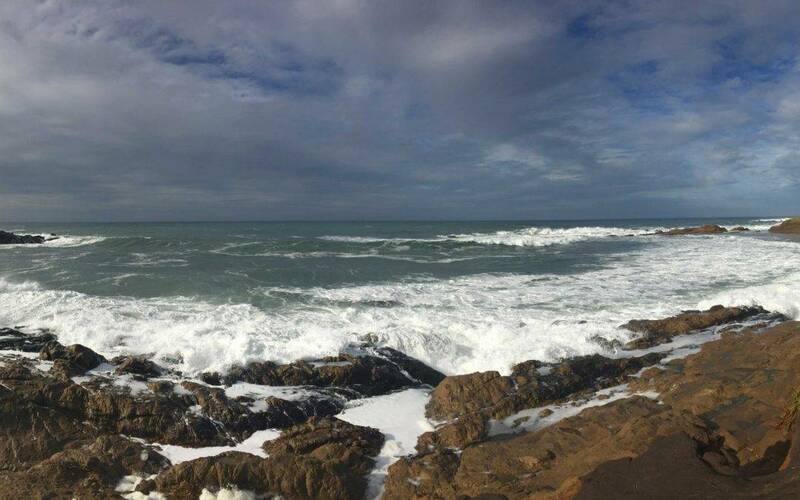 Barry-the-Bear: Incredible! We were blessed to see some elephant seals along the beach! 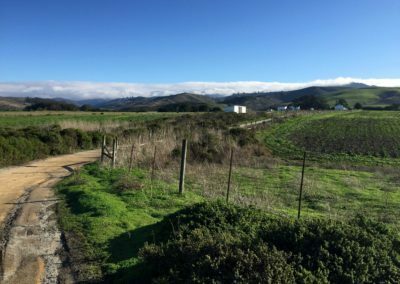 Larry-the-Lion: The trail is relatively flat, which makes it fairly easy to hike. 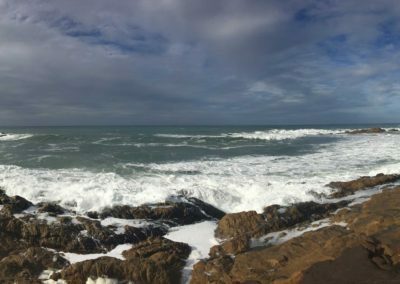 Chris-the-Cheetah: Generally flat, but the panoramic ocean views are incredible! This is a beautiful hiking trail for hikers, trail runners and casual morning coffee drinkers! 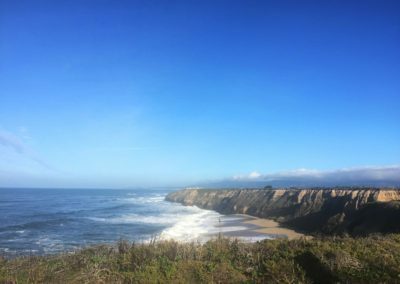 If you want to surround yourself in coastal beauty and quench your nose in the midst of the Pacific, the Cowell-Purisima trail is for you! 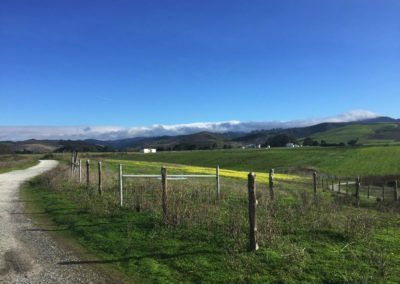 We felt as if we had stepped back into an old ranch setting as we were removed from hotels and the urban development of Half Moon Bay this hike. 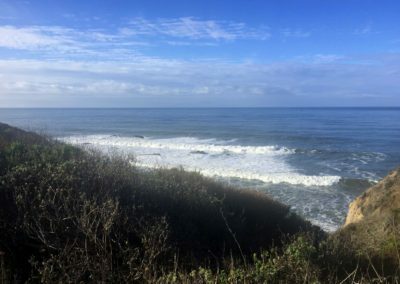 Although the trail is not very challenging, the ocean views are worth the adventure and the solitude of undeveloped land is soothing for a hiker’s soul. 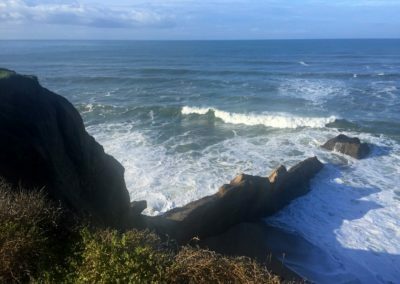 What’s your favorite hiking trail in Northern California? 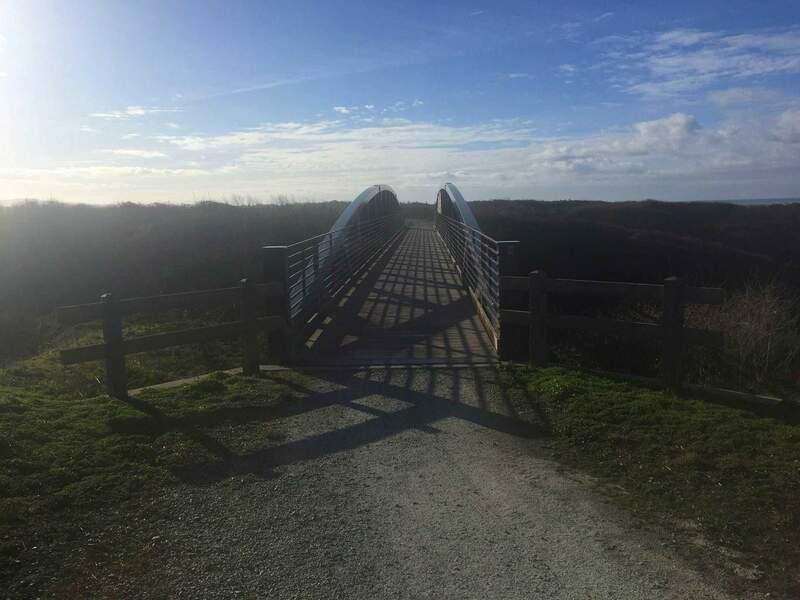 Leave a comment and share your favorite trail!